Biometrics is a vital tool in data threats and cyber threats. Biometric system is used across various industries like banking, defense, healthcare, mobile and technology, government, security etc. Biometric system plays an essential role in the healthcare industry which enables the proper security of IT processes related to healthcare data by preventing free access to data by identifying individual features like palm prints, fingerprints, voice, DNA, face etc. As per to the 2014 report of Identity Theft Resource Centre, about 45% of all data violations of identity thefts are from the healthcare industry. Growing incidence of healthcare frauds, the rise in demand for the alternatives for the passwords, wide range of financial benefits regarding healthcare biometrics are the major factors that are fuelling the growth of the North America Healthcare Biometrics Market. On the other side, security and convenience trade-off and biometric template storage are the factors that are hampering the growth of the Healthcare Biometrics Market. Geographically North America Healthcare Biometrics Market is segmented as U.S. and Canada. North America Healthcare Biometrics Market is dominated by US. Healthcare structure in North America is highly fragmented having many loopholes in security for several crimes and frauds. Most of the market players are resided in North American countries and are highly involved in the introduction of innovative products and technologies to the market. 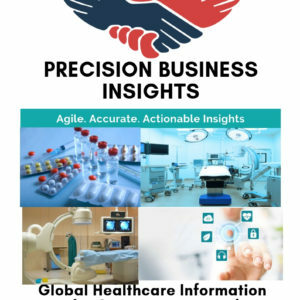 Growing incidence of healthcare frauds, the rise in demand for the alternatives for the passwords, wide range of financial benefits regarding healthcare biometrics are the major factors that are fuelling the growth of the North America Healthcare Biometrics Market. As per to the Coalition Against Insurance Fraud- an anti-fraud watchdog group reported that about USD 80Bn is annually lost in the US in Medicare fraud. Moreover, growing adaptability of the biometrics system in healthcare sectors such as research labs, clinical laboratories, and hospitals etc., increase in technological advancements are the few other factors which are propelling the growth of the North America Healthcare Biometrics Market. Government of U.S. provides various regulations for the biometric security systems such as Health Insurance Portability and accountability act (HIPAA) which is enforced by the Medicare and Medicaid Services (CMS) and Electronic Protected Health Information etc. On the other side, security and convenience trade-off and biometric template storage are the factors that are hampering the growth of the North America Healthcare Biometrics Market. 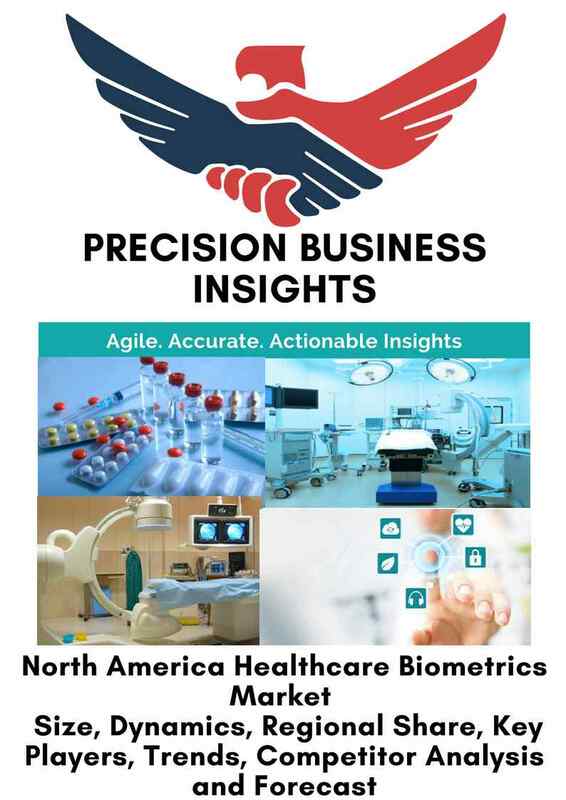 The North America Healthcare Biometrics Market is classified on the basis of mode, technology, end user and country. In October 2016, Mastercard introduced Identity Check Mobile a new payment technology application in North America, which uses Biometrics like fingerprint and facial recognition.